Zoe Bader, a Go Noodle Ambassador, comes to the My Tech Toolbelt podcast and tells us why she loves Go Noodle. Zoe Bader is a 3rd - 5th grade Reading & Religion teacher at San Miguel Catholic school in the Watts area of Los Angeles. Zoe received her Masters in Education at Loyola Marymount University, as a member of the PLACE (Partners in LA Catholic Education) Corps. Zoe calls herself the "Non-Tech Techie". 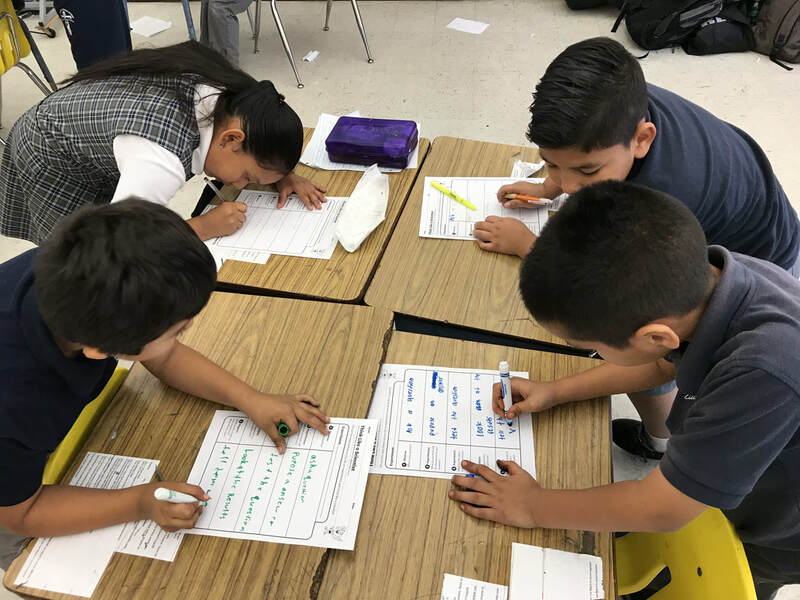 When she began tech integration in her classroom she was nervous, but today she successfully integrates technology daily, using the rotational blended learning model. 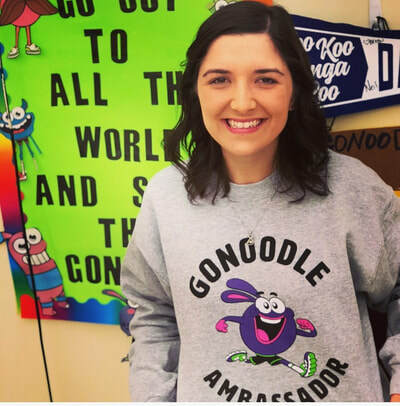 Zoe is a GoNoodle Ambassador, and a member of their new Event Squad. 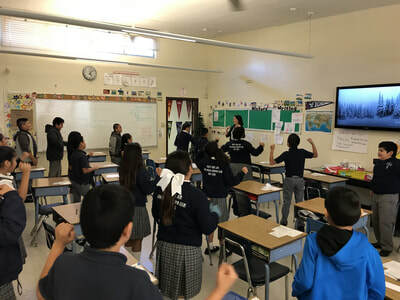 She travels around Los Angeles leading Professional developments on the importance of brain breaks, and kinesthetic learning. She is also a Flipgrid certified educator. 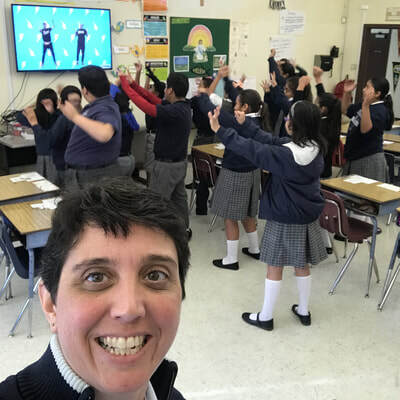 She believes that all students should be fluent in technology and has made it her mission to make sure all her students are digital citizens who can use technology fluently and responsibly.